What’s better than watching your favorite sport in person? Watching it in person abroad. Whether you’re a major sports fan or an athlete yourself, studying abroad is a great way to experience sports and sports culture through another lens. Imagine joining a local club soccer team, meeting up with your language partner at a professional rugby game, or hosting a live viewing of the international tennis championship only miles away from where it is held. All of this—and more!—awaits you when you study abroad. 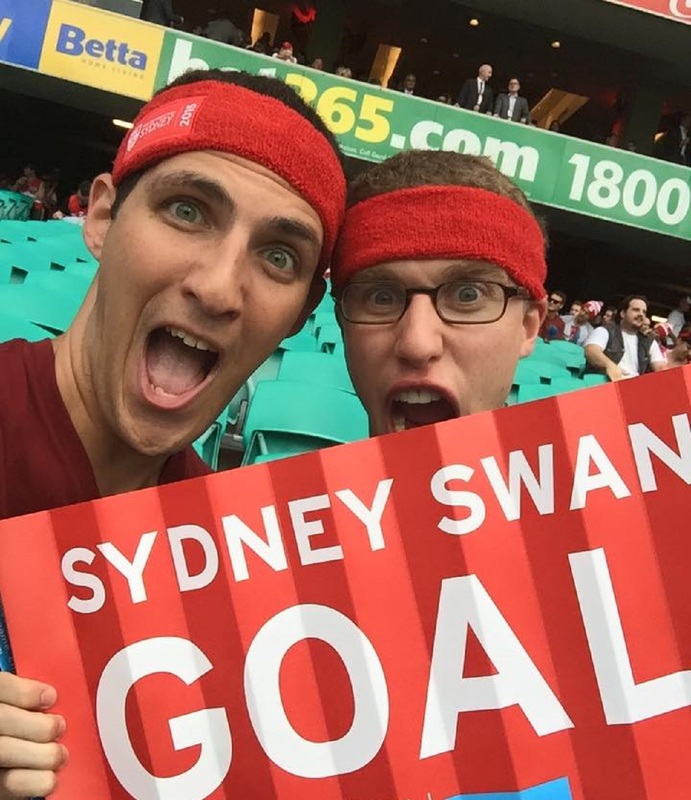 Check out seven of the best places for sports fanatics to study abroad. People all over the globe consider Lionel Messi the best soccer player in the world. Not only is he the five-time Best FIFA Men's Player, he’s from Argentina. 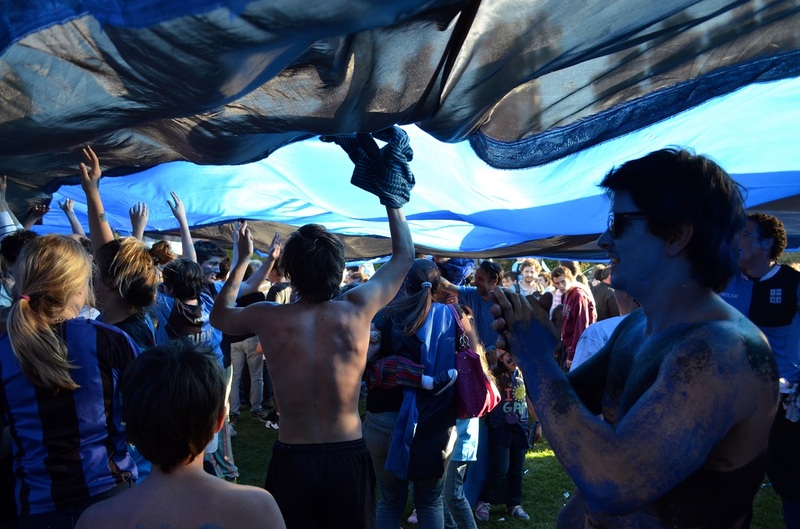 Soccer isn’t all you’ll experience when you study abroad in Argentina. This Latin American country is big into rugby and tennis, and has been named the World Polo Champion more times than any other country! Rugby, surfing, and tennis are some of the biggest sports in Australia. Plus, Sydney is consistently recognized for its outdoor lifestyle, and you’re sure to find Sydneysiders surfing at any point in the year. While you’re studying abroad in Australia, an active lifestyle is right at your fingertips. Take sports from the playing field to the classroom on our Sydney Summer - Society, Sport & Leadership Program. Of course sports are a big part of life when you study abroad in England—cricket, tennis, rugby…you name it. But you don’t just have to take our word for it. 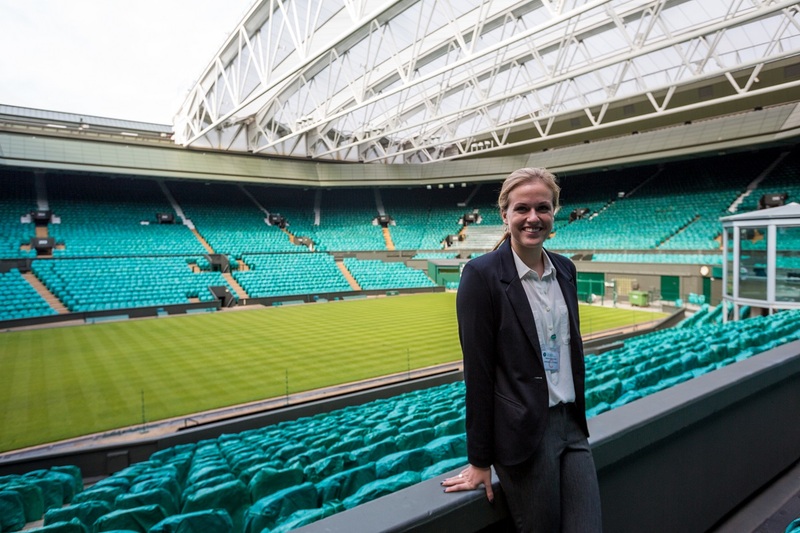 Check out this awesome photo of an IES Intern at her Wimbledon internship. 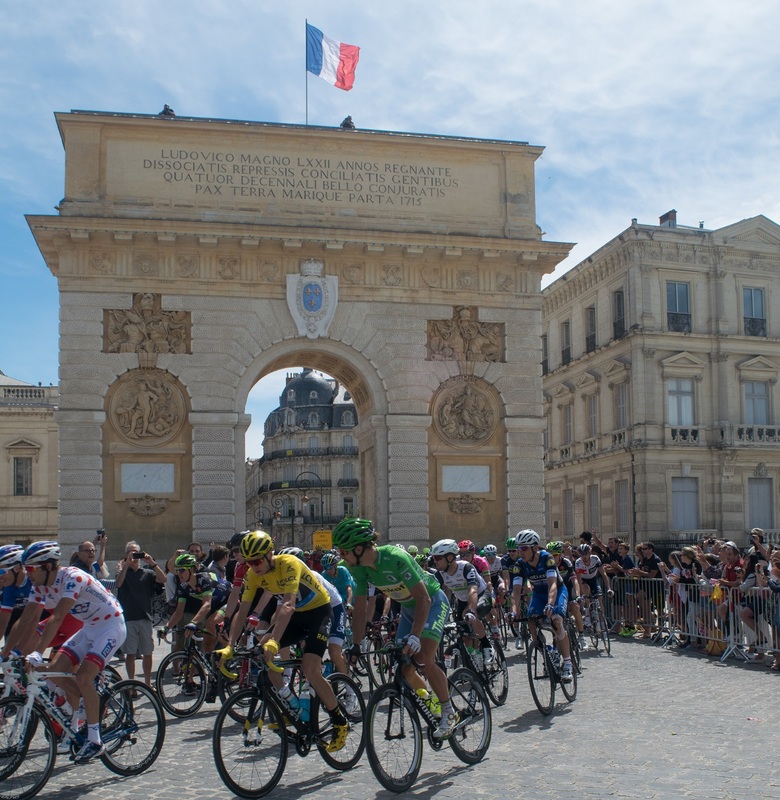 Imagine cheering on some of the world’s best cyclists in the Tour de France while you study abroad in France. What about chanting “Allez les Bleus!” at a soccer game at the national stadium just outside of Paris. Or watching the French Handball team, the current World Champions. Oui s'il vous plaît! Did you know that baseball is the most popular professional sport in Japan right now? Also in the top? American football! 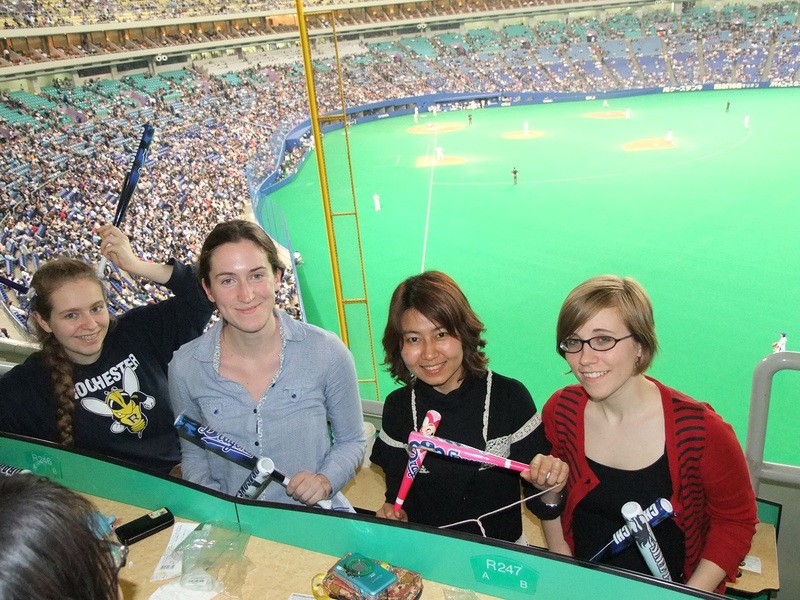 Go ahead and add sports to the list of reasons to study abroad in Japan. Rugby’s sure to top the list for sports popularity in New Zealand. Not only is rugby considered the national sport, this country has won the most rugby World Cup titles—including back-to-back titles in the last two Rugby World Cups! 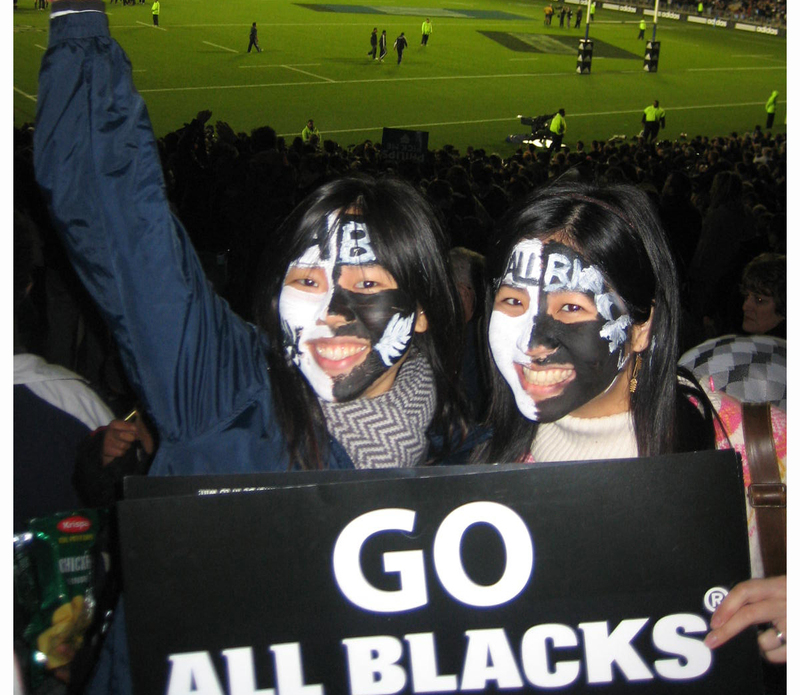 Experience rugby culture at its finest when you study abroad in New Zealand. It’s no secret that some of the world’s greatest soccer players—think Neymar, Ronaldo, Ramos, and Messi—are playing on Spanish teams. But soccer isn’t the only sport that comes to mind when you think of Spain. In fact, Spain currently ranks second in the FIBA World Rankings for men’s and women’s basketball. 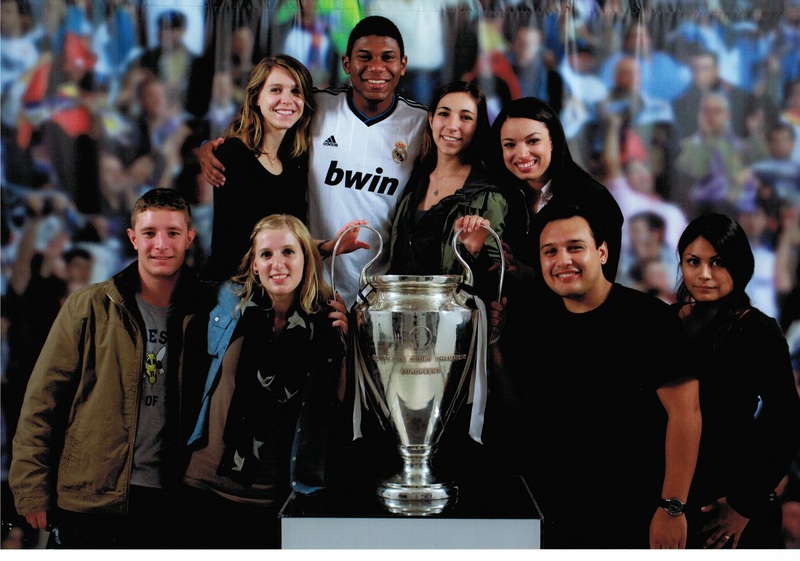 When it comes to the best places for a sports fanatic to study abroad, Spain is guaranteed to be on the list. These are seven of the top study abroad cities for sports fanatics, but it doesn’t stop there. We know that study abroad goes way beyond the classroom. From hobbies to lifestyles, we're here to help you discover more of the best places to study abroad based on your interests.